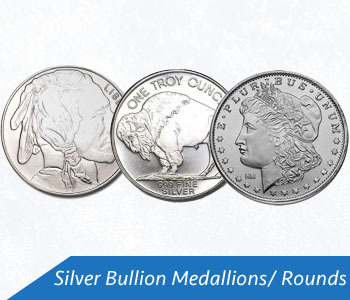 Silver-sphere Trading (Pty) Ltd is your hassle-free South African on-line silver bullion supplier. 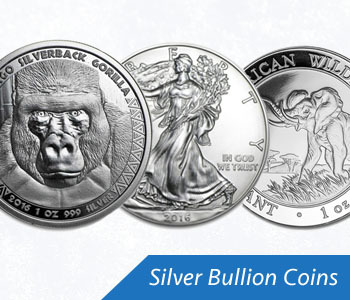 We sell investment quality silver bullion in the form of legal tender coins, rounds, and bars from North and South America, South Africa, Australia, and Europe. 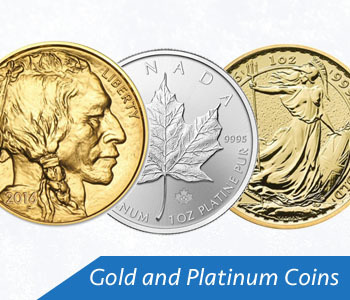 Our commodities products include the American Eagle, the Canadian Maple, the Austrian Philharmonic, and the Chinese Panda, the most popular and recognized investment silver bullion coins in the world. 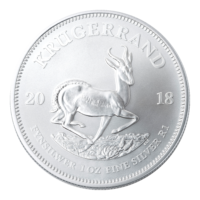 Our inventory includes the South African favourite, the 2018 1 oz Silver Bullion Krugerrand, a release which is a partnership between the SA Mint and the Rand Refinery. 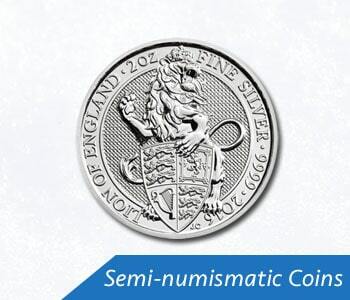 With the recurrent debasement of world currencies by governments around the world through quantitative easing (i.e. 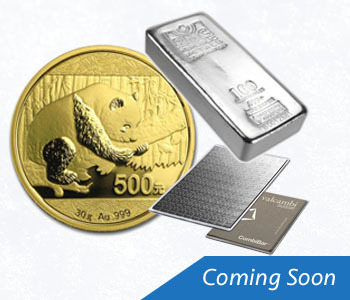 money printing), owning precious metals in its physical form, especially silver, has become imperative for those wanting to preserve their wealth by protecting against inflation, unforeseen economic turmoil, and value fluctuations in other asset types. Can you afford to ignore this commodity with so many benefits? 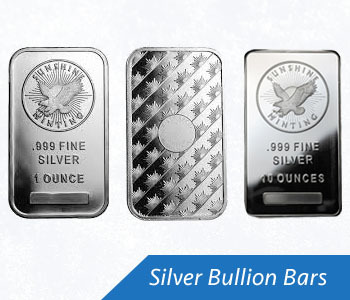 If your answer is ‘no’ and you would like to add physical silver coins and bars to your portfolio, please take a minute to browse through our silver bullion products below. 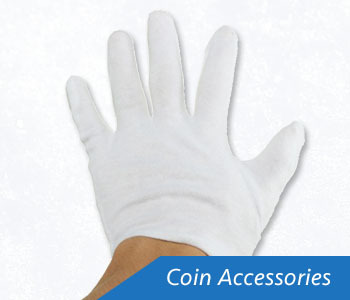 If you have any further questions, please do not hesitate for a minute to contact us. 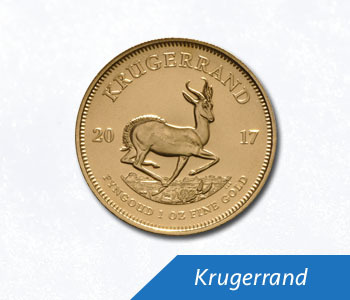 We are also registered Rand Refinery dealers and can supply the iconic South African Gold Krugerrand.